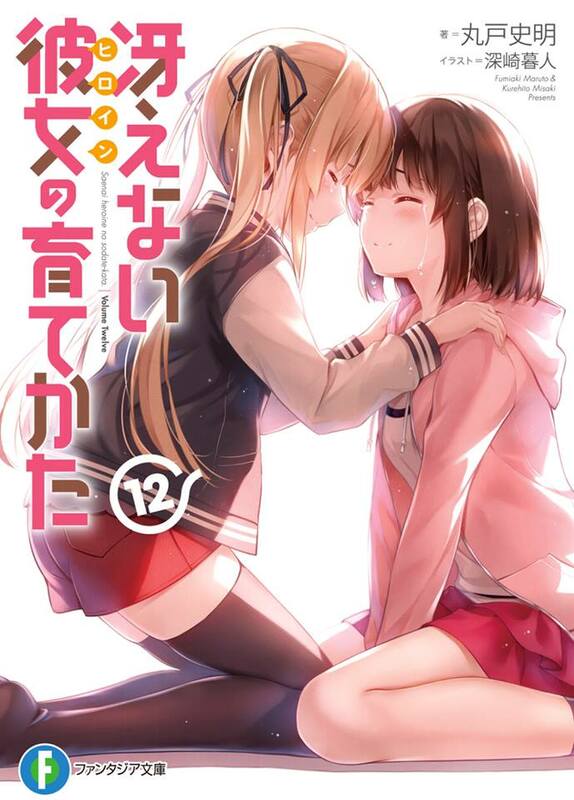 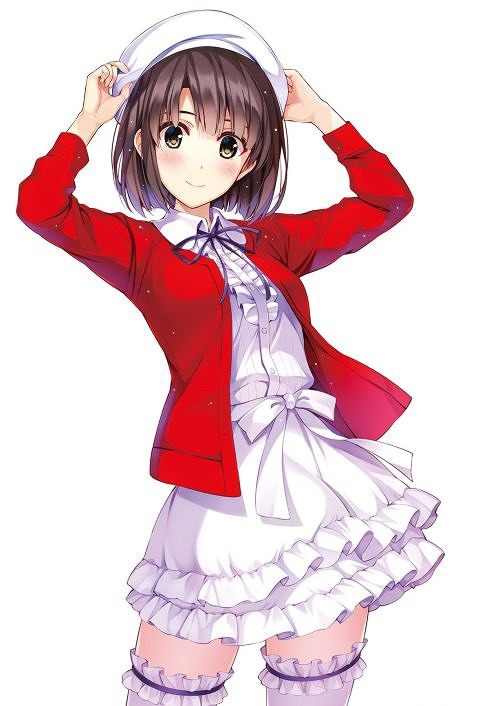 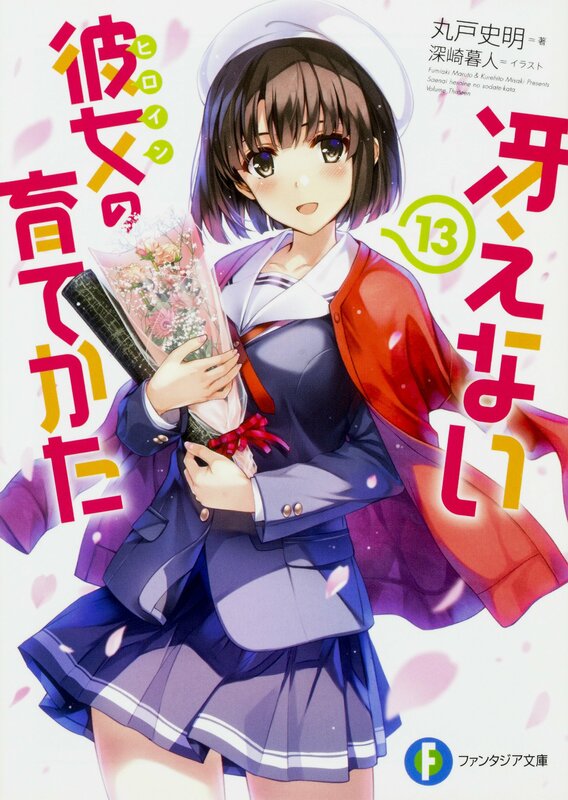 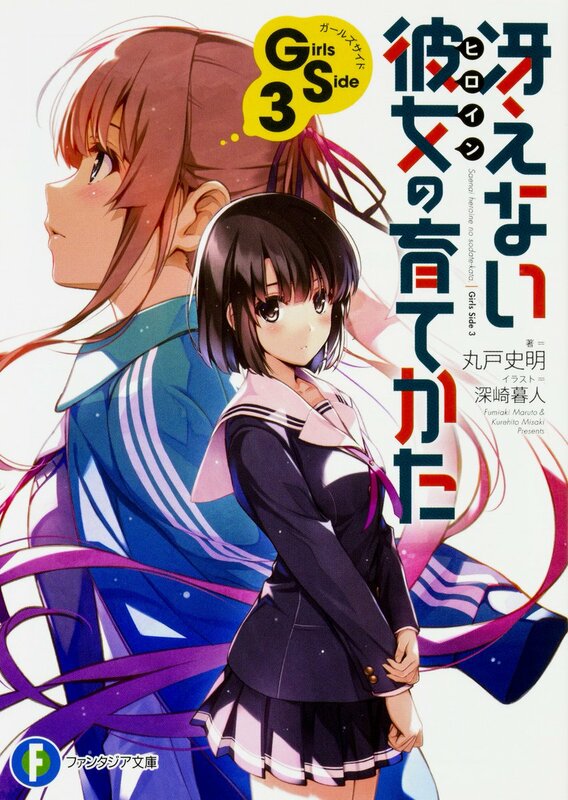 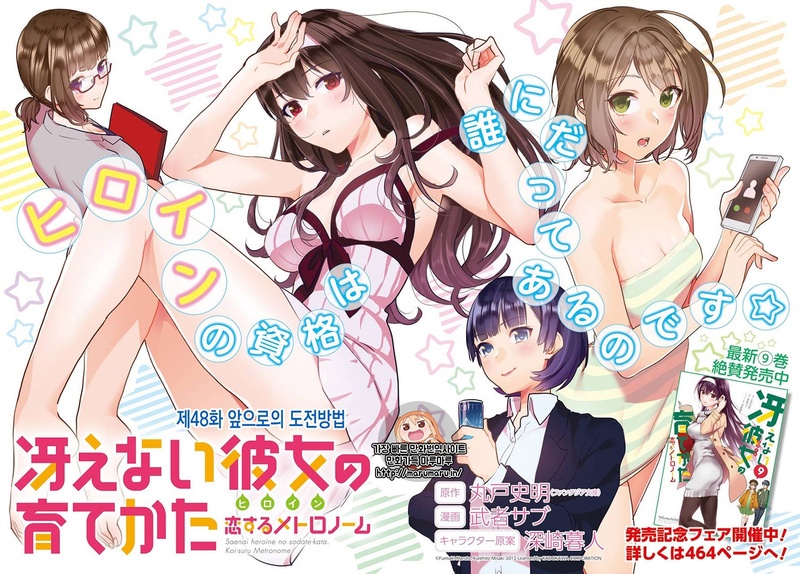 Saenai Heroine no Sodatekata Girls Side 3, the penultimate volume of Fumiaki Maruto’s currently ongoing light novel series was released on June 20. 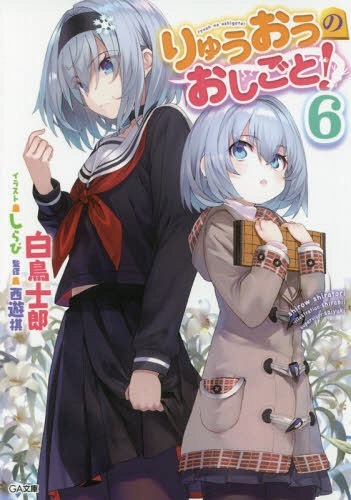 Despite being separately numbered, the Girls Side novels are integral parts of the main series, patching up the important developments concealed from Tomoya’s perspective. 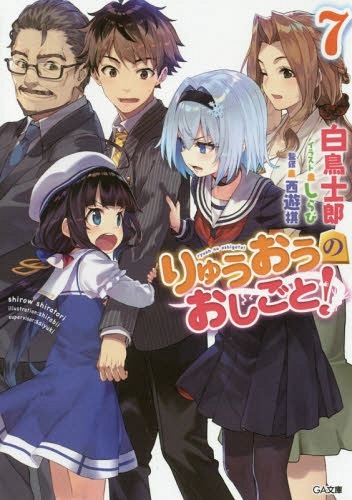 In order to completely enjoy the intended experience of the series, one needs to go through all of the books. 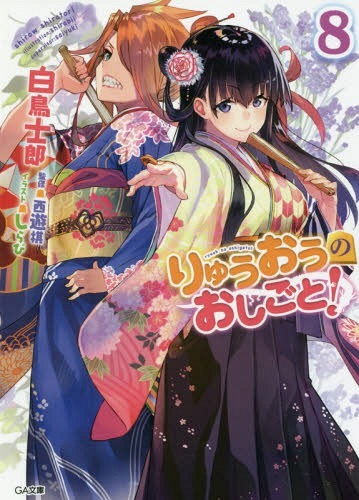 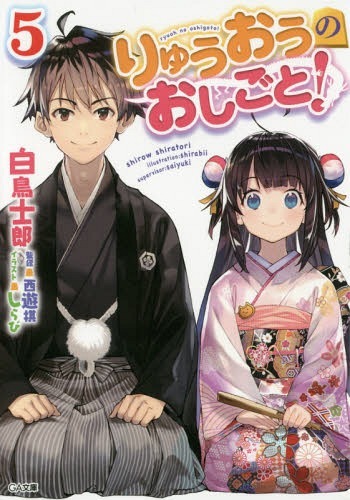 You can get this light novel from here.